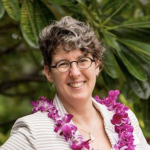 During the fourth quarter of 2018 ‘Ohana’s “Fuel Up. 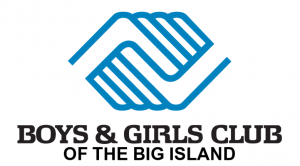 Do Good.” program, $7,879.32 was raised for the Boys & Girls Club of the Big Island (BGCBI). 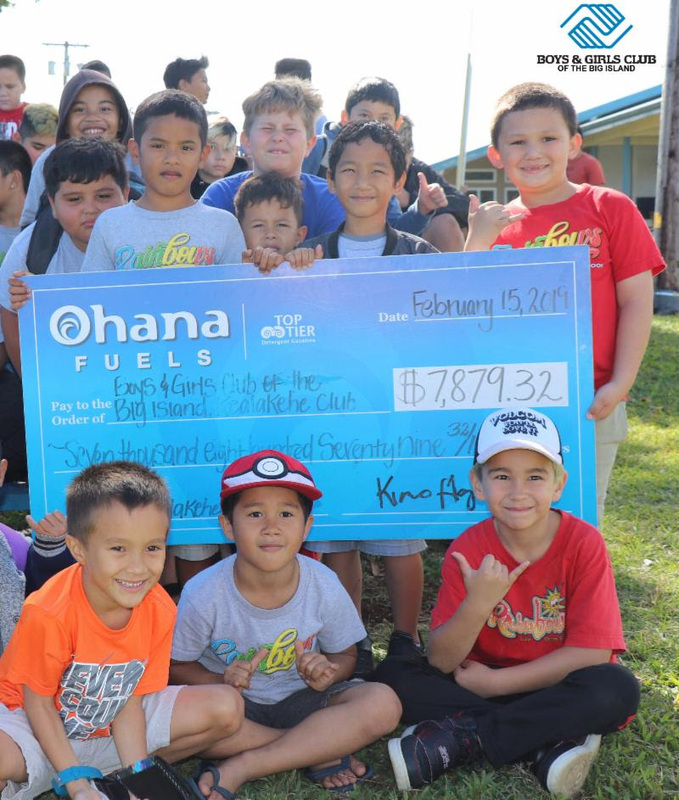 Each time that customers filled up with gas at any of the Big Island ‘Ohana Fuels locations, a portion of the proceeds was donated to BGCBI. “‘Ohana Fuels has been an outstanding supporter of our youth development programs throughout Hawai‘i Island. The funding received will be dedicated to support our Kealakehe kids, providing them with daily academic support and nutritional supplementation,” said BGCBI Chief Executive Officer Chad Cabral. The “Fuel Up. Do Good.“ fundraiser provides a donation to participating nonprofit organization based on the number of gallons sold at all ‘Ohana Fuels on the island for that quarter. The program started in 2012 and one nonprofit is chosen each quarter. BGCBI was the first nonprofit recipient chosen when the program began. “BGCBI has been a recipient of this program three times and we are grateful for their donations. 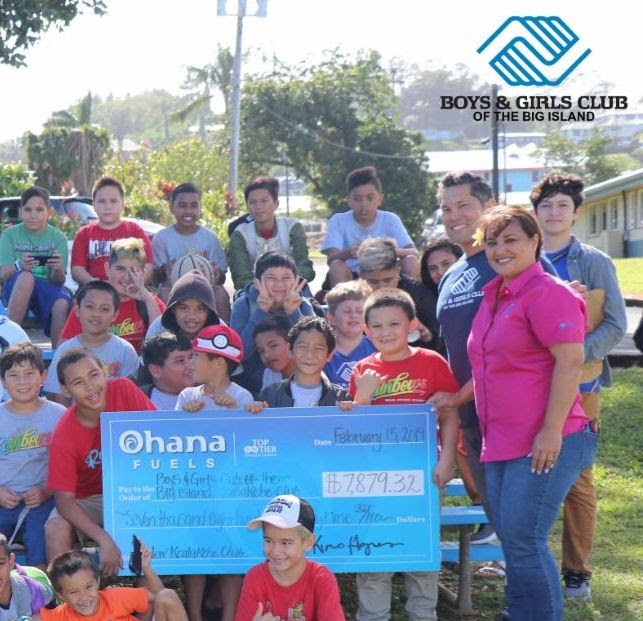 ‘Ohana Fuels donations have been beneficial to BGCBI’s programs and youth services. 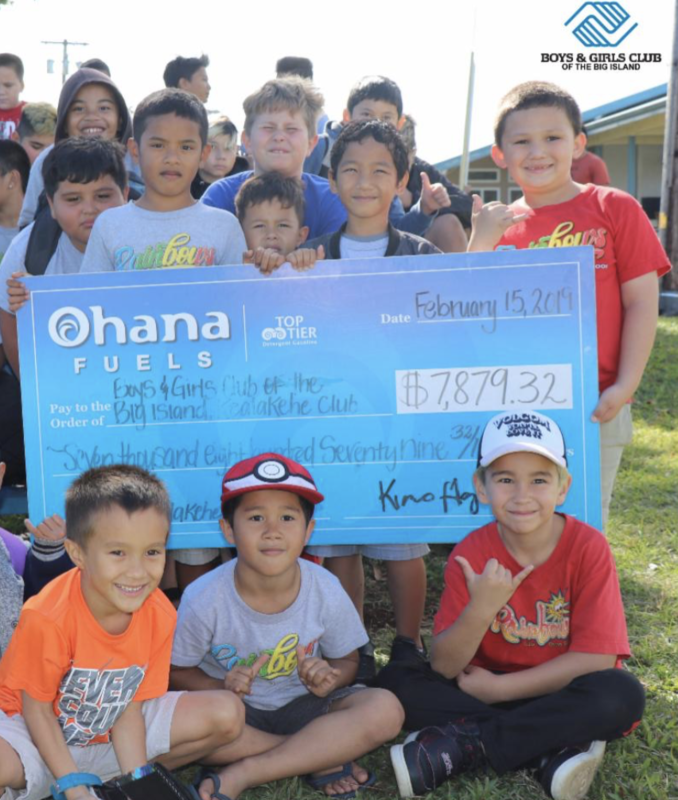 Mahalo to ‘Ohana fuels for their continued partnership and commitment in supporting our Boys & Girls Club of the Big Island youth,” stated Cabral. 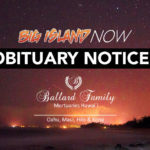 If you are interested in supporting this youth support expansion initiative, contact Resource Development Director Gail Hamasu at (808) 961-5536, email gail@bgcbi.org or click on the “donate” button below. 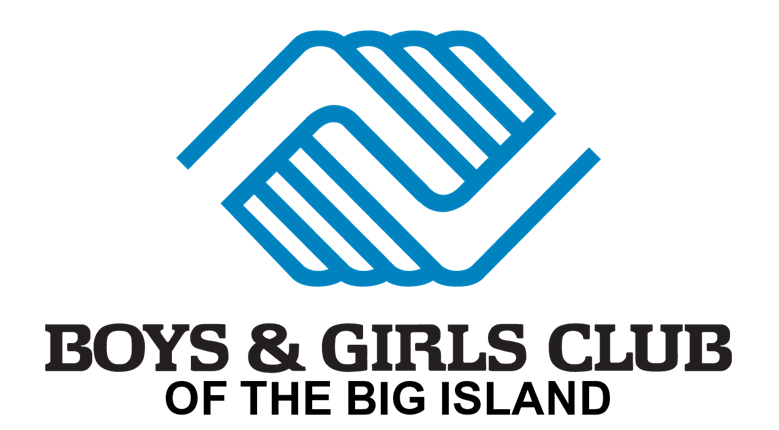 For over 67 years, the Boys & Girls Club of the Big Island has been at the forefront of youth development. Its programs in Hilo, Kea‘au, Kealakehe, Pāhala, Pāhoa and Na‘alehu-Ocean View offer a safe, nurturing and fun environment for youth to participate in activities that inspire academic success, healthy lifestyles and leadership and character building. community youth are provided with key, developmental opportunities.